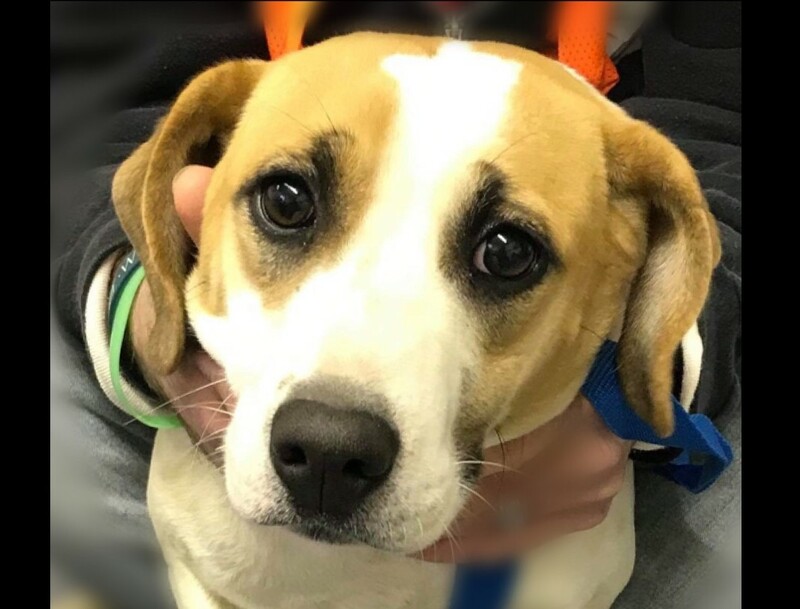 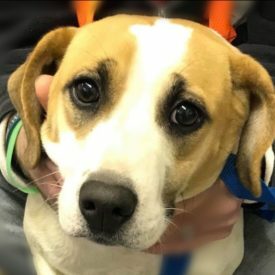 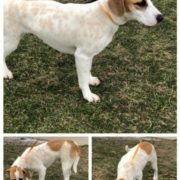 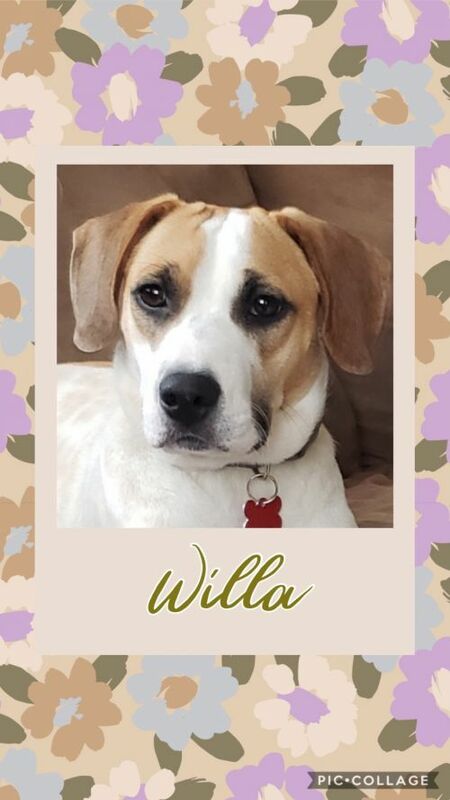 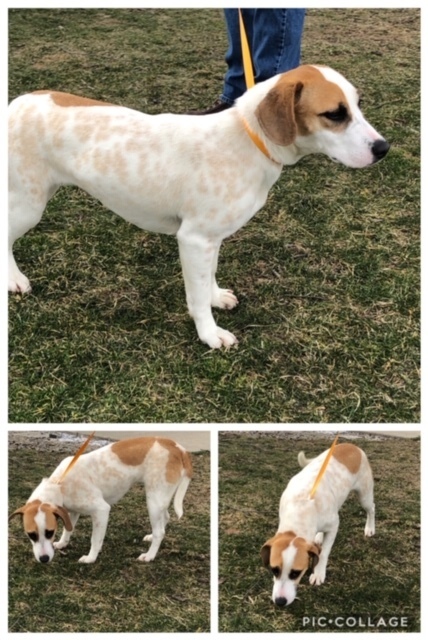 General information: Sweet Willa will thrive in a home that she has the opportunity to exercise, play, or do doggy athletics (agility, rally, scenting.) 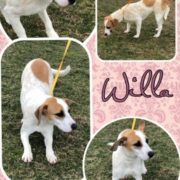 She loves her outdoor time, does great with other dogs, and has a very sweet personality. 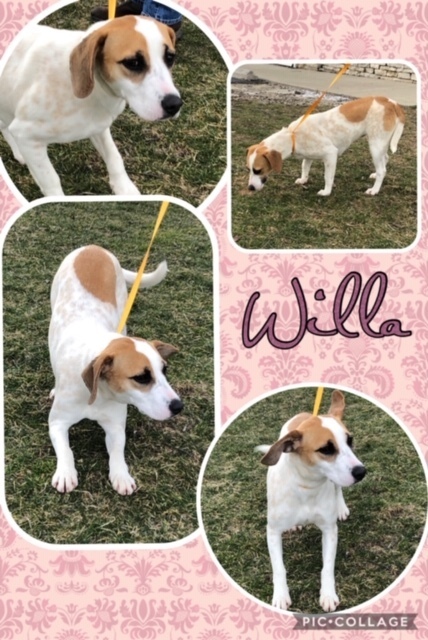 She has been in our canine-inmate program where she worked on her basic obedience and learning new tricks! 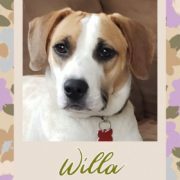 Please fill out an online application to meet Willa.